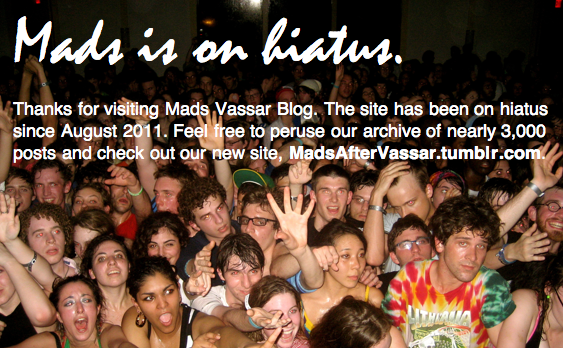 "Room at vassar is HUGE. college is the balls"
"at Vassar, chillin' with the roommate. Yeah, you heard me." "Well hello Vassar, hello Jewett dorm, hello new roommate....hello new life."